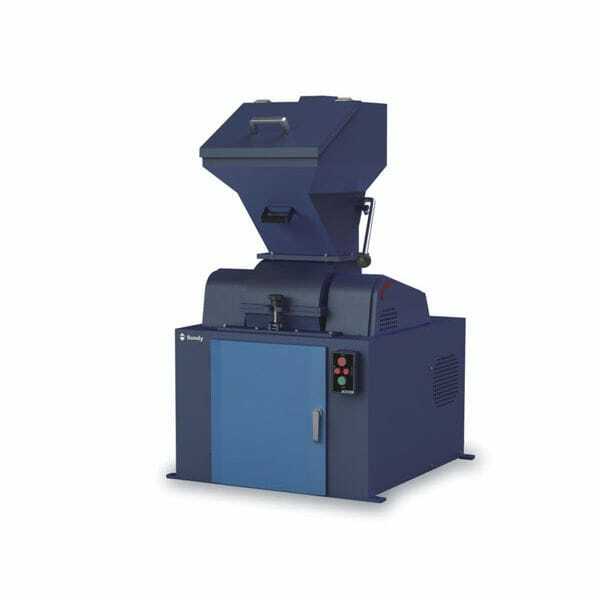 SDHC Hammer Crusher is designed to continuously crush hard material into analytical size. It is widely used in power industry, coal, chemical processing, metallurgical industry, engineering material, and geological industry, etc. ①Complete crushing with no mixing of sample：Traditional hammer crusher adopt scraper with right angle. ②Patented anti-block mechanism. High speed hammer and arc-shaped scraper clear adhered matter. ③Easy operation：Creative drawer type sieve plate can be replaced easily without opening crushing chamber. ④High safety performance: Power supply is automatically cut off if the cover of the crushing chamber is opened.